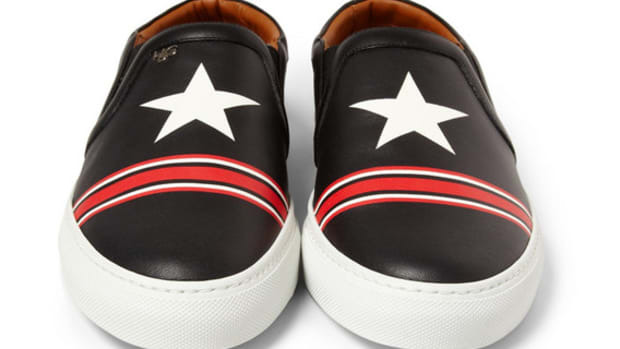 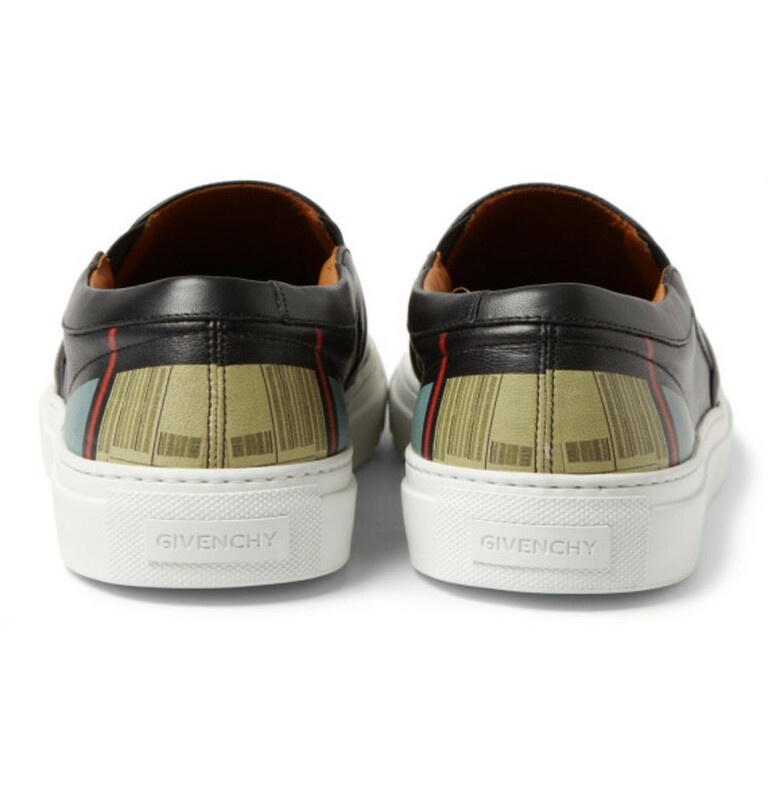 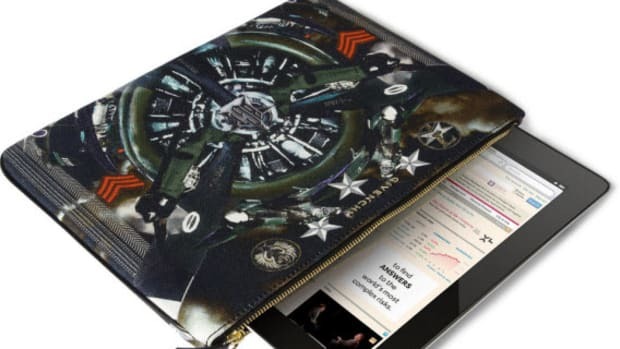 In a time where "clean" is considered a colorway, GIVENCHY adds a new dimension to the sneaker design spectrum with the release of an all-over Robot Print slip-on. 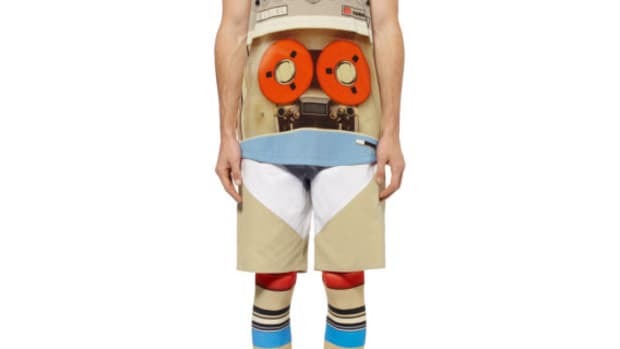 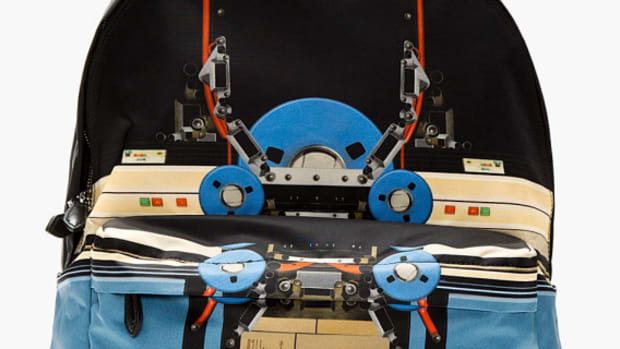 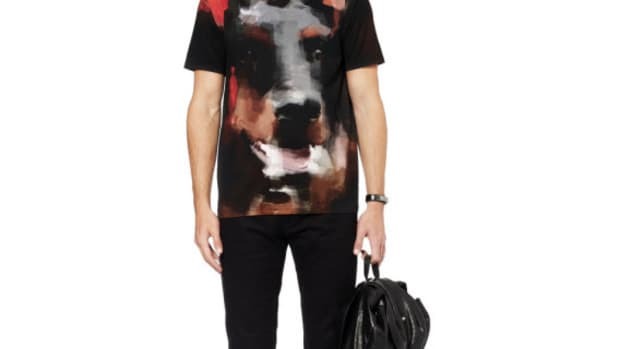 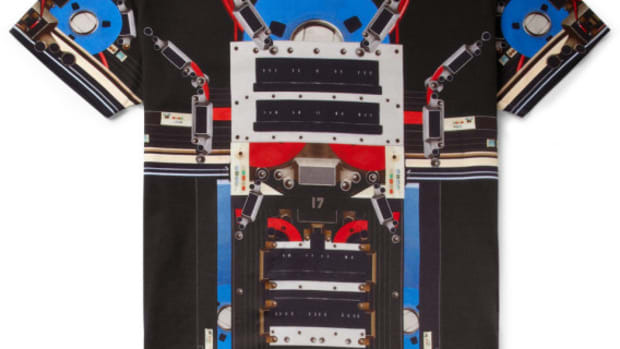 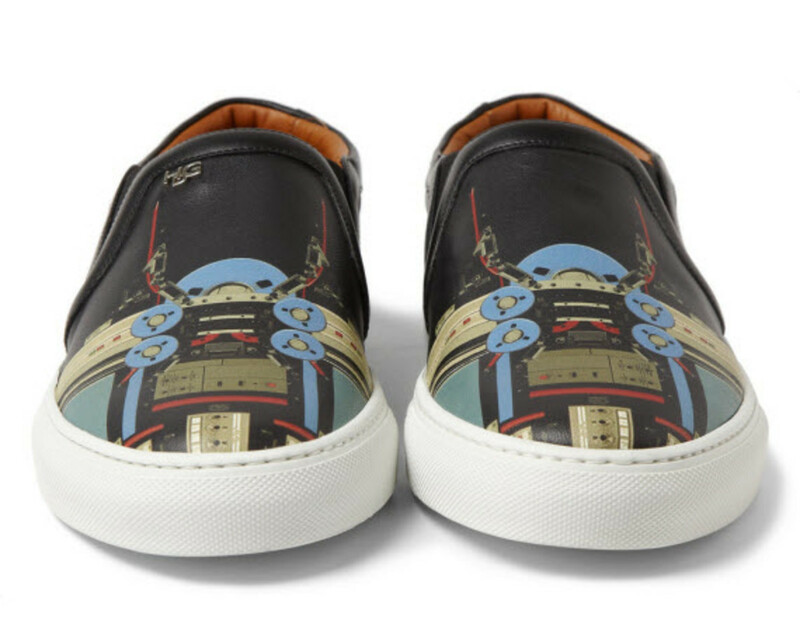 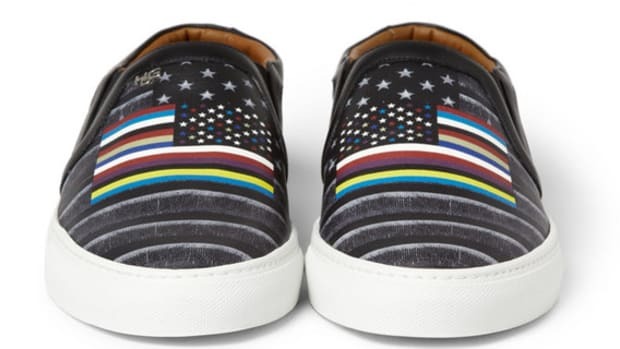 Joining our preview of their Robot Print T-shirt and Tape Deck tee, Givenchy keeps things ticking with a multi-colored print that shows the inner workings of a retro robot on top of the black leather slip-on silo, which is nicely complemented with a brown leather lining. 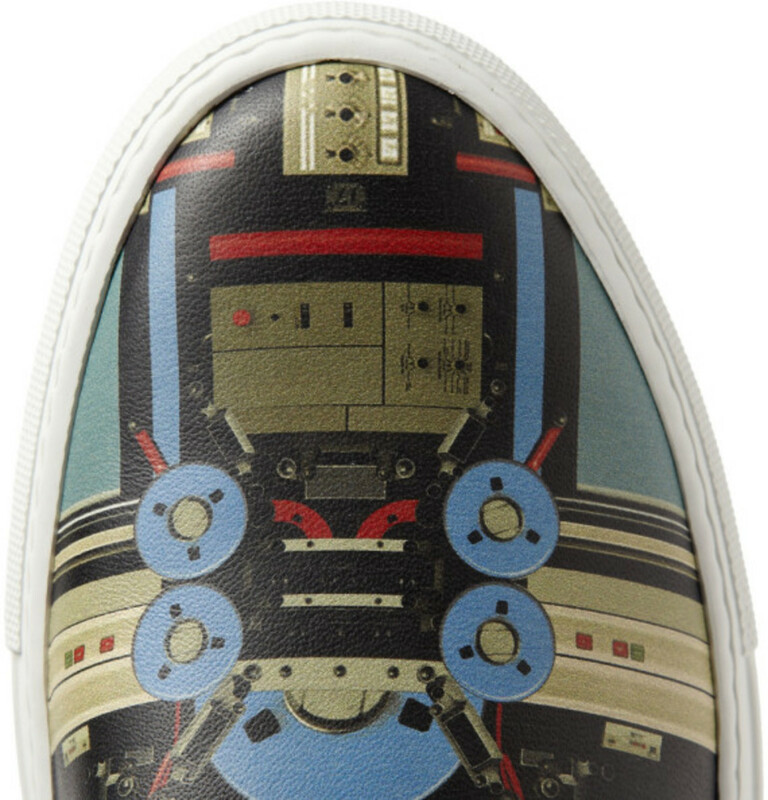 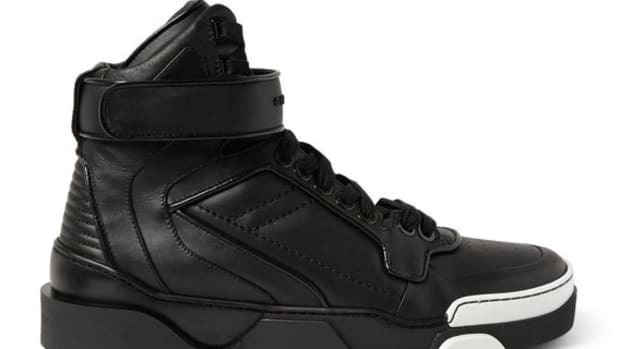 A metal emblem on the right foot, a creamy white midsole, and a rubber outsole help to keep the look grounded against the backdrop of reels and circuitry. 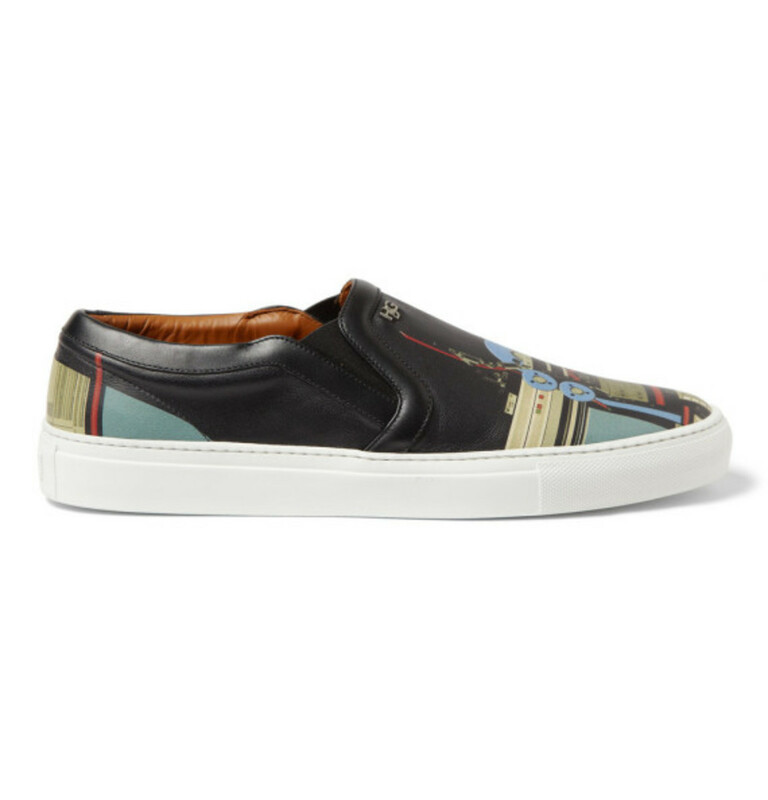 Made in Italy, continue after the jump for more angles and fire up your your dial-up and head to MR PORTER to cop.